Winning an Oscar sure would be cool, right? I mean… that’s the dream for most of us. Tons of money in the bank, designer clothes and jewelry, being recognized as “the best” for doing something we really love to do. In fact, many of my clients hold that as the goal. The “They’ll know they’ve made it when…” moment. Then let’s account for those Oscar hoggers like Meryl and Frances! If this is your marker for “making it,” you’re playing a very narrow game. That doesn’t mean you shouldn’t play. But it’s just that… a game. Meanwhile, in post-win interviews, most actors laugh about the years of work it took to get where they are. Winning an Oscar is an incredible achievement for your scrapbook. A glorious, fulfilling, justifying moment. But it’s only one moment. Right now… these moments are your life. Not the life you’re hoping for. The life you’ve got. And though you may not know it until they’re behind you… these are the good old days. 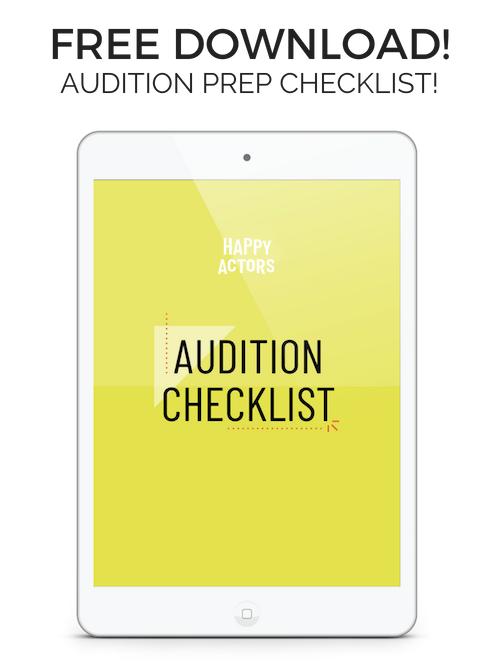 « Should You Do Background Acting Work?